Providing Unique Advantages for Our Customers. Cayuga Milk Ingredients continues to innovate and lead. 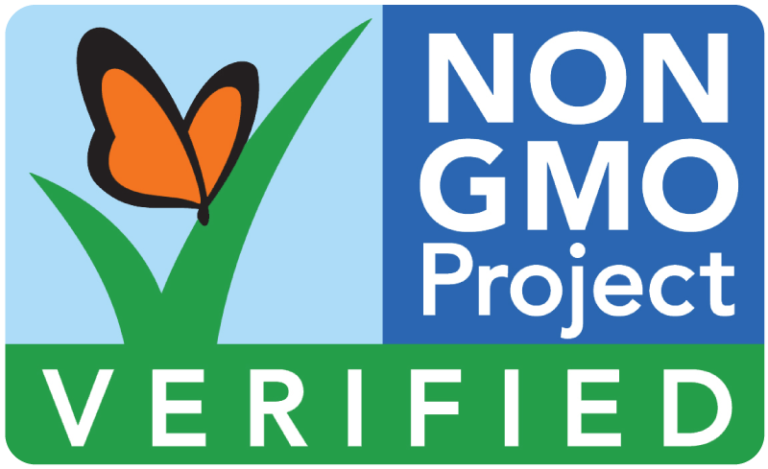 Being certified as Non-GMO project verified gives our customers a unique and positive angle in a competitive market. Since our humble beginnings in 2014, our priority has been delivering the highest quality ingredients for the most stringent global food and nutrition companies. Our farms have been able to align their feed and crop programs to meet the Non-GMO Project requirements. All of Cayuga Milk Ingredients products became Non-GMO Project verified in January 2018. This Non-GMO Project verification is a continuation of Cayuga’s innovativeness and long-standing commitment to meeting our customer’s most stringent requirements. The Non-GMO Project is a mission-driven nonprofit organization focused toward building a sustainable non-GMO food supply. The Non-GMO Project is the market leader for GMO avoidance, and remains one of the fastest growing labels in the food & beverage sector. According the Non-GMO Project, the Non-GMO Project Verified products are the fastest growing segment in the natural foods industry, representing $22.3 billion in annual sales and more than 43,000 verified products for 3,000 brands. More information on the Non-GMO Project. Cayuga Milk Ingredients remains invested in developing processes to deliver differentiated food products, and with this unique verification, our customers are able to gain a significant advantage in the marketplace. The demand for Non-GMO Verified products is expected to grow at a CAGR of 16% over the next five years. At Cayuga Milk Ingredients, we are positioned to help our customers participate in this growing market.